This is pure magic. “The Bro-nado” may be my new favorite term. 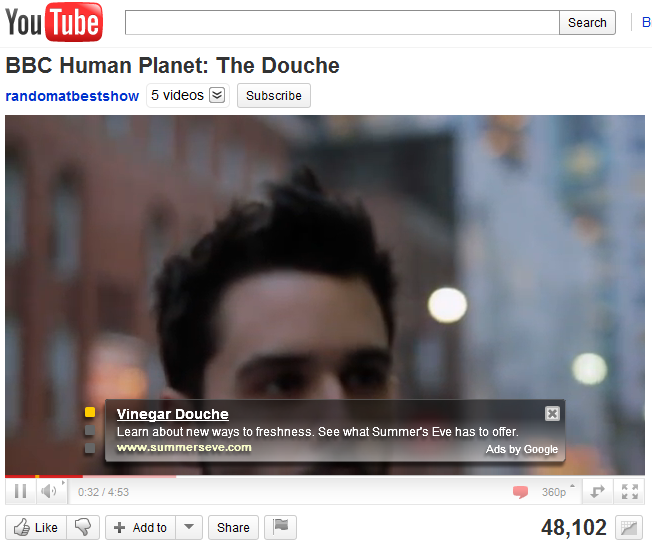 In other news, Google Ads clearly take things waaay too literal.